Our printed barrier covers make a great addition for branding at festivals, sports events, concerts, processions and many other public events. Highly visible, cost effective and easy to set up, printed crowd control banners can be used for simple logo branding or full colour applications for more complex designs and messages. 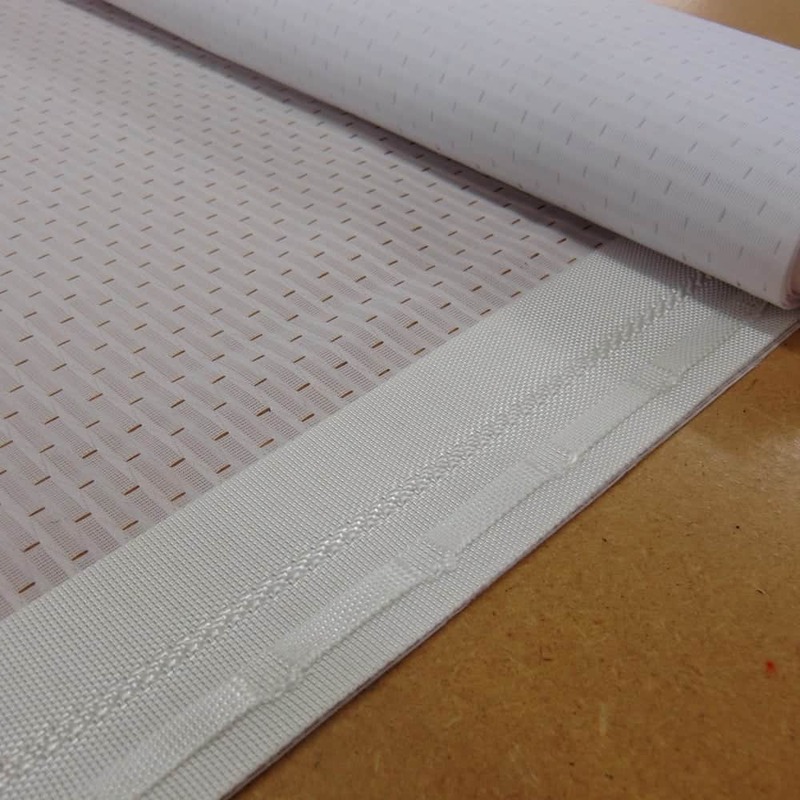 We have three standard options: double sided fitted airmesh covers, finished lengths for multiple use and unfinished lengths for single use. Available up to 1.2m high by any length as standard, we can also produce to any size. Standard crowd control barriers are generally 2150mm x 900mm or 2350mm x 900mm, but please check as they can vary. If your crowd control barrier is not a standard size please supply us with the relevant dimensions or contact us to discuss your requirements. For bespoke crowd barrier covers we will require the width and height of the barrier and the measurement from the top of the barrier to the first bracket section as shown in the above diagram. Please contact us on 01280 707 180 or email us on sales@xg-group.co.uk to speak to our team who will be more than happy to help. The below prices are a guide based on our standard size. We can tailor your sizes and all heras is made to order. Please contact us on 01280 707 180 or email us on sales@xg-group.co.uk to talk through your requirements. We offer three finishing options. Skins cover both sides. 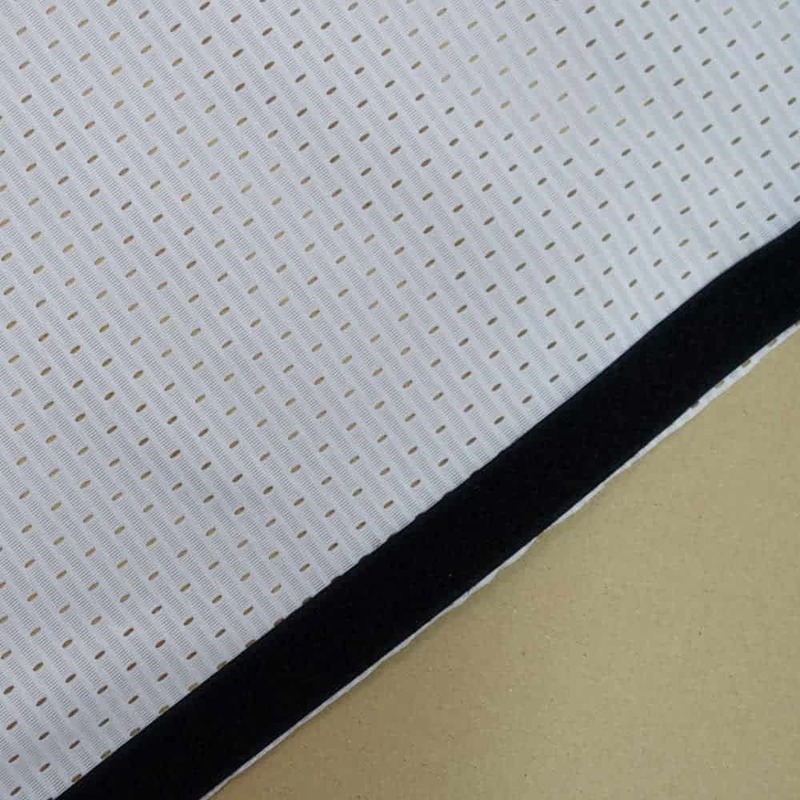 They include velcro fastenings on both ends to eliminate the need to separate the barriers. *Continuous lengths are supplied at a height of 900mm, please contact us if you require different sizes. **Where orders are longer than 10m, they may be supplied in variable roll lengths which will equate to the total linear meterage ordered. We can produce tailored fitted covers, please see ‘More Info’ for the information we require. This is ideal for continuous run one-time use events and are cable tied straight through the fabric*. Not recommended in high wind. For continuous run repeat use banners*. Finished with continuous eyelet webbing on the rear giving a cleaner look. For branding options, you may want to consider the ‘step and repeat’ style where you have two or three different designs and repeat them along the length of the barriers, either as a continuous run or as individual stretch skins. Our pricing structure also allows you to bulk your order in multiple lengths, eg 200m as one design, 200m as another design and 100m as another can only be charged at the 500m+ price. Below is an example of how you might want to vary your design for either airmesh covers or continuous runs. 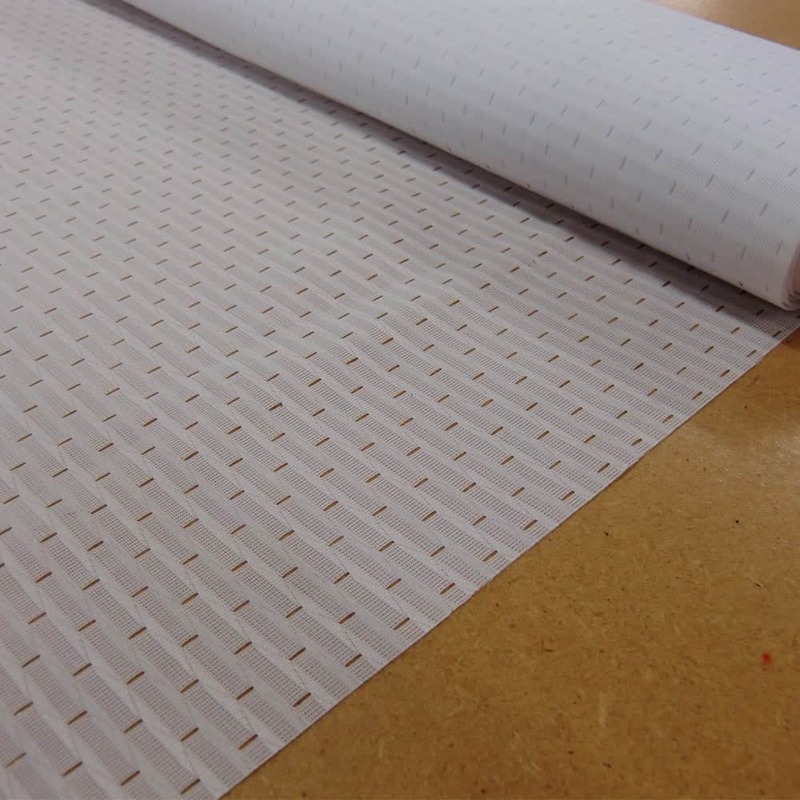 Design 1 to 3 could then be repeated along the entire length of your barrier cover.